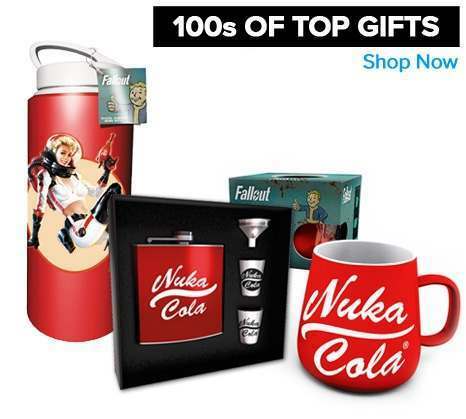 Our range of Fallout products is so vast its possible the only item we dont stock is Nuka Cola! 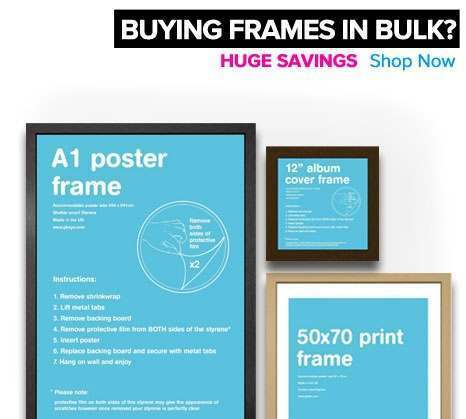 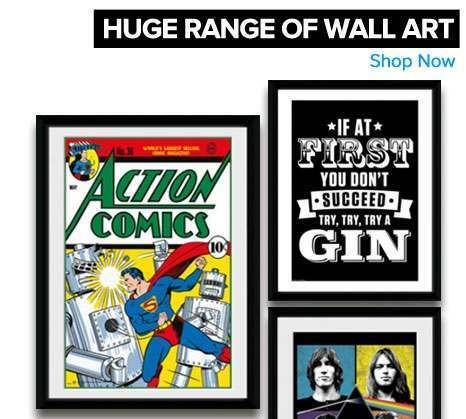 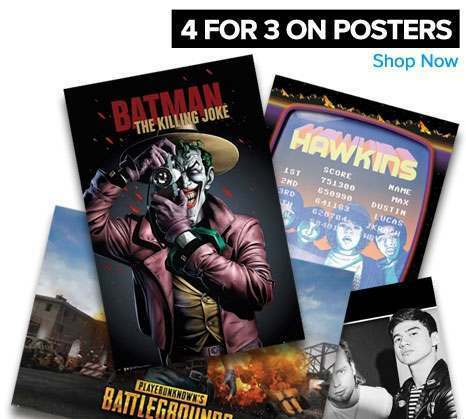 Kit out your gaming den with posters and prints or kick back and relax with our great range of drinkware. 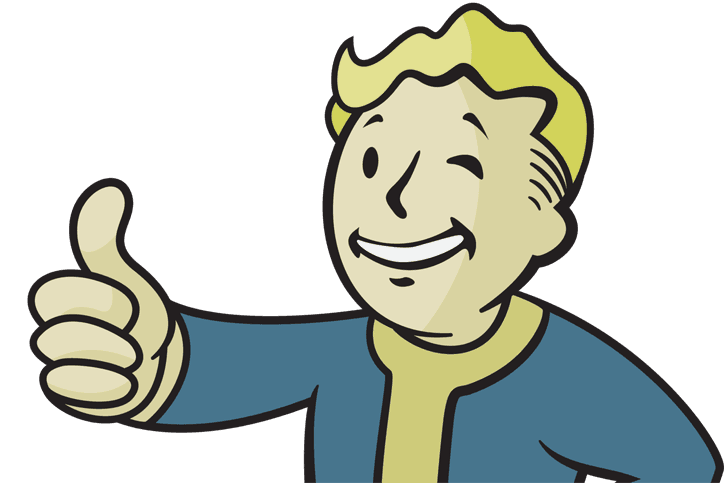 View the full Fallout range here.